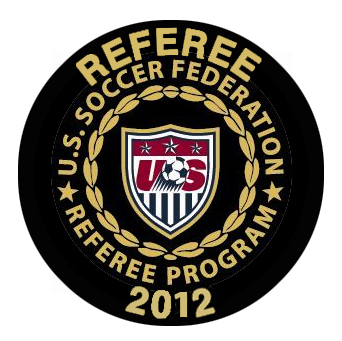 Here are some helpful documents for you to make working as referee for MYSC a little easier. General Referee Information will give you the information you need to know about becoming a referee, how to get scheduled for games, and how to get paid. 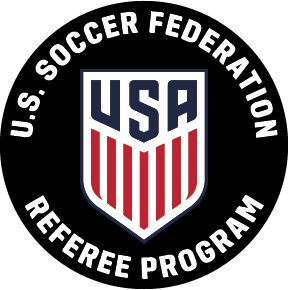 Referee Reference is a 2 page document that explains the modifications for the Laws of the Game that MYSC uses for its Recreational & Competitive Soccer Programs. MYSC has 2 recreational divisions—Division A (1st/2nd grade) which plays 3v3 and Division B (3rd/4th grade) which plays 6v6. U10 plays 7v7, U11 & 12 will play 9v9, U13 and up will play 11v11. Referee game cards are available here for you to download. The length of games (on cards) has change effective Fall 2017! Please mail them to Kathy Derken, 20 Walnut Hill Road when completed. Division A 3v3 game of play.